Cable:Internally wired to base unit . If supplied without base unit wiring to customer specification. 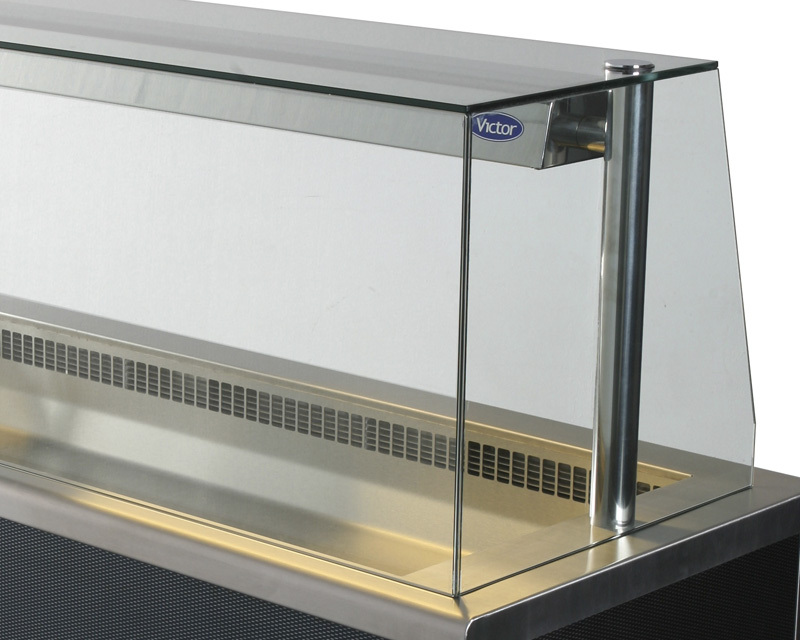 Operator replaceable 300W quartz heat lamps. Dimmer control fitted to base unit. Removable wire guards protecting lamps. Fluorescent tube mounted in light box. Rocker on/off switch fitted to base unit. Jacketed quartz lamps for additional safety.